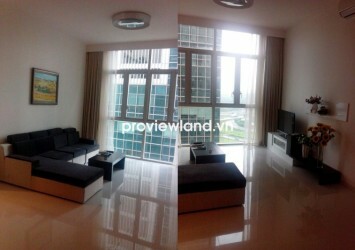 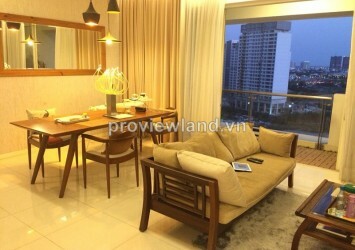 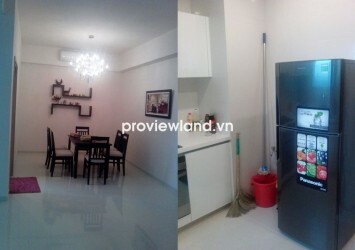 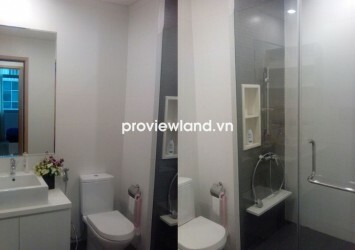 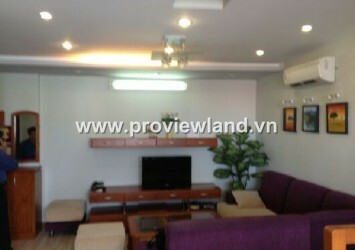 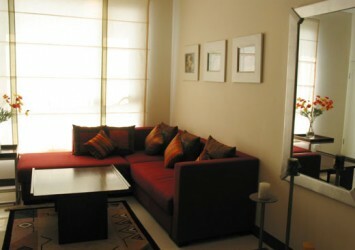 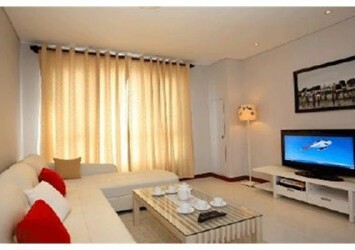 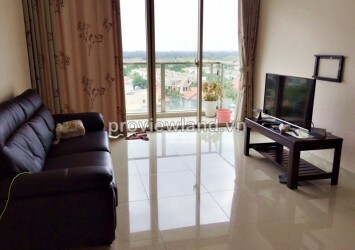 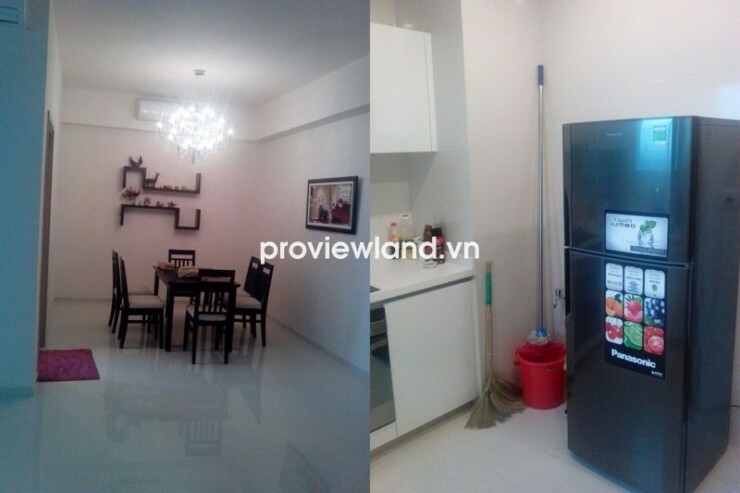 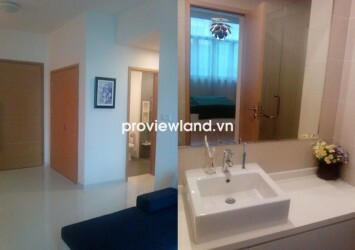 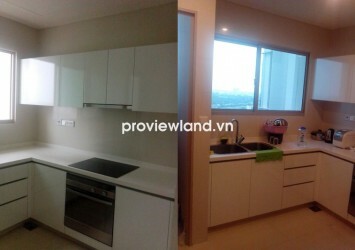 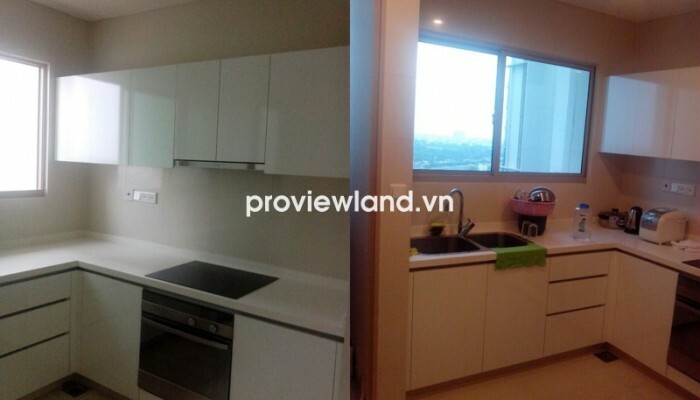 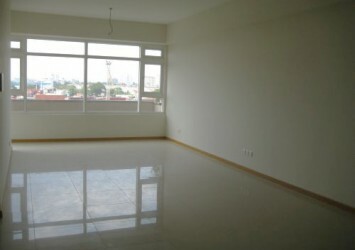 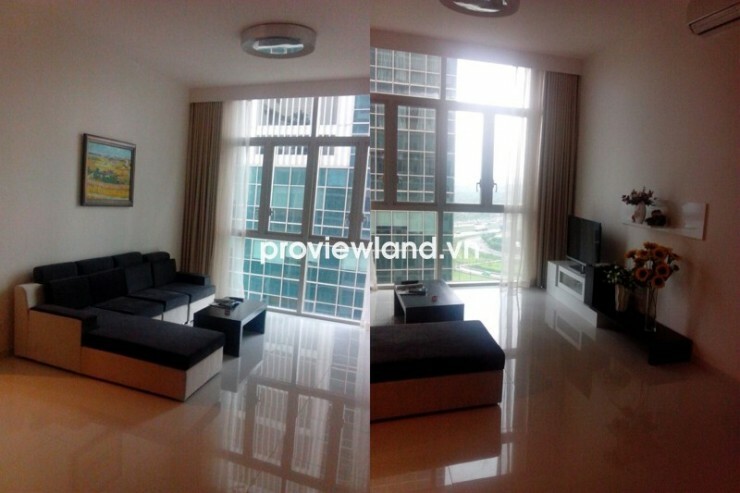 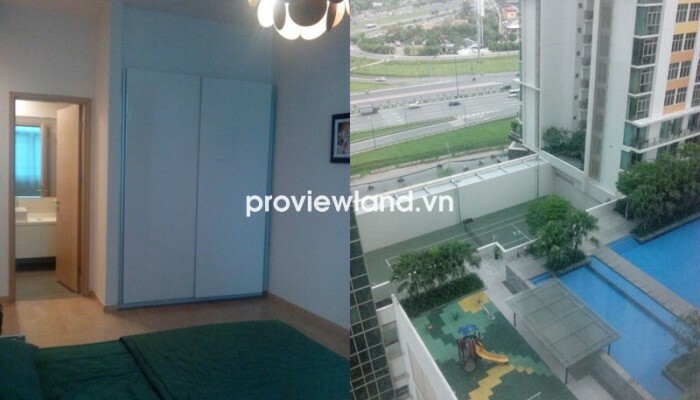 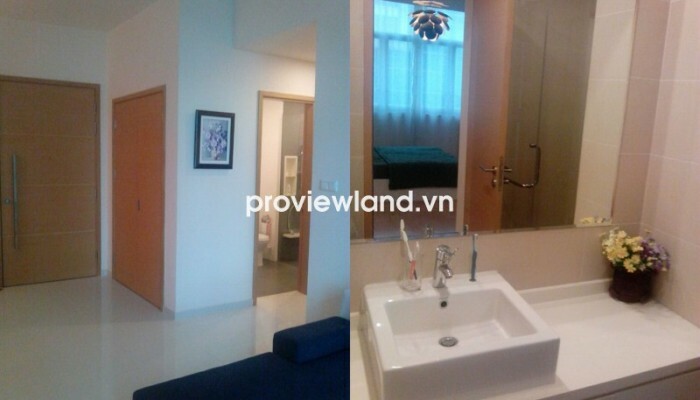 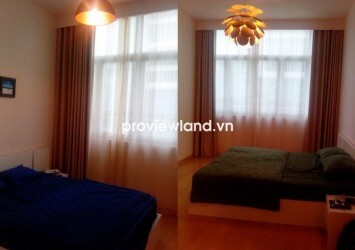 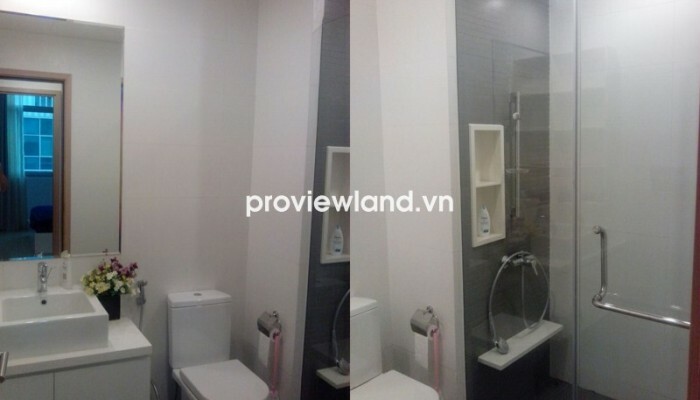 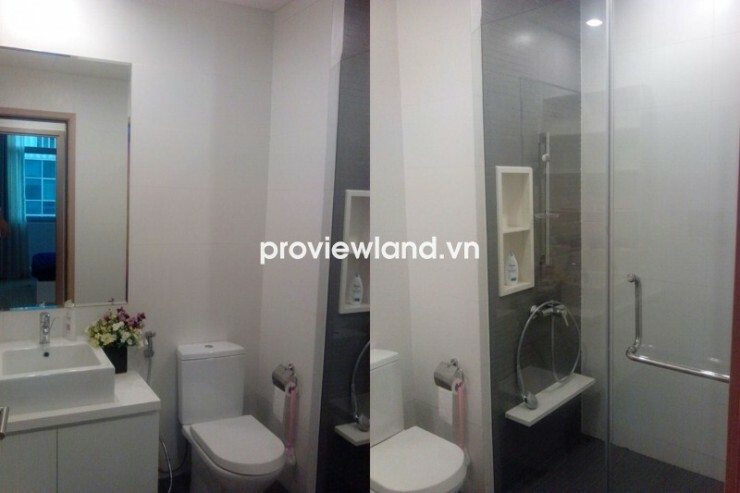 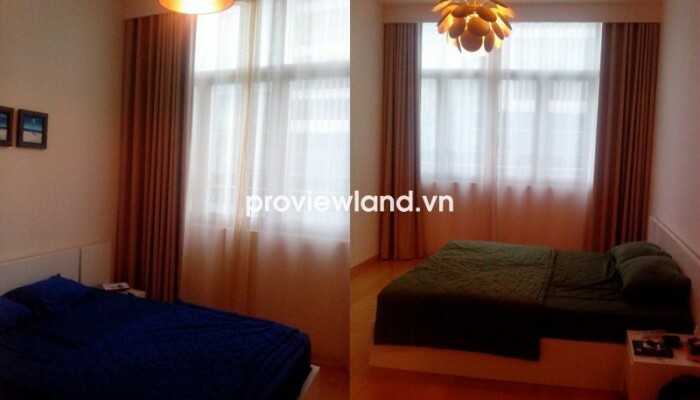 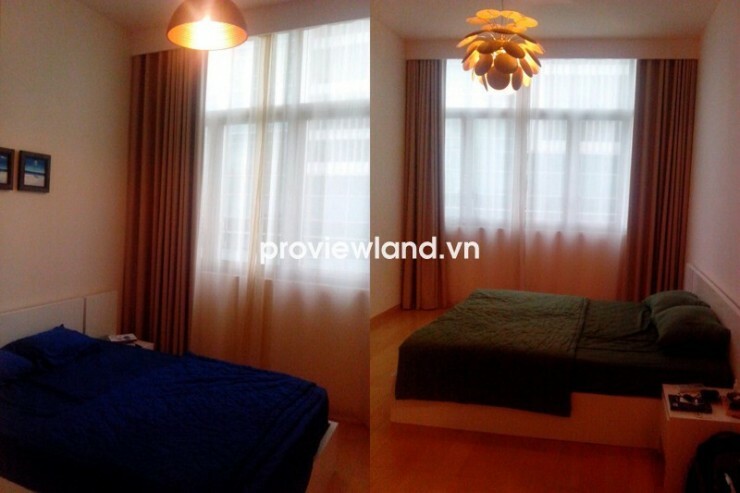 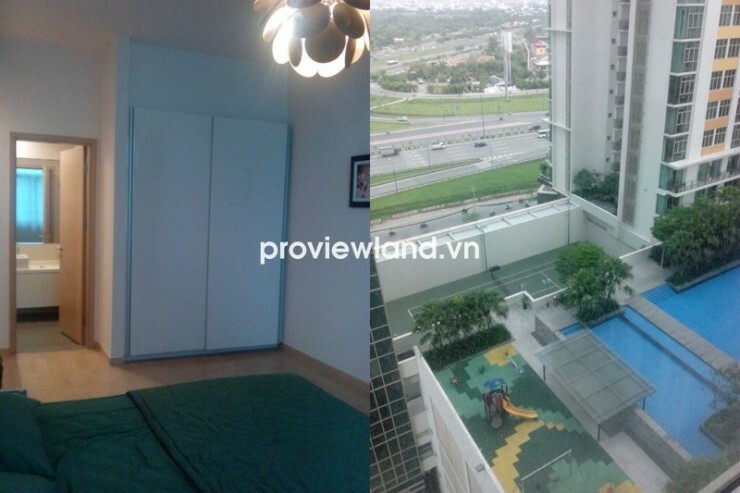 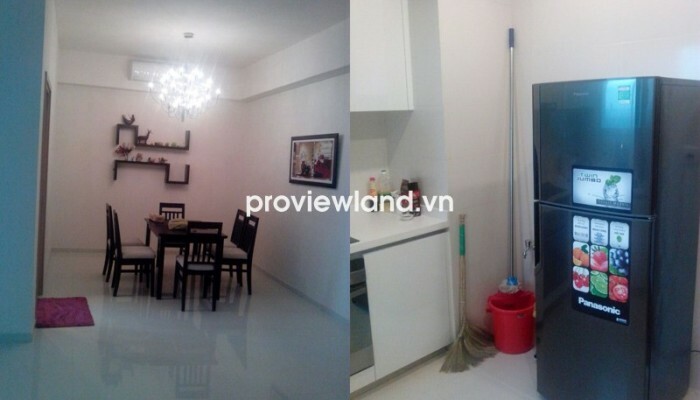 The Vista apartment for rent, located in front of Ha Noi Highway, An Phu Ward, District 2. 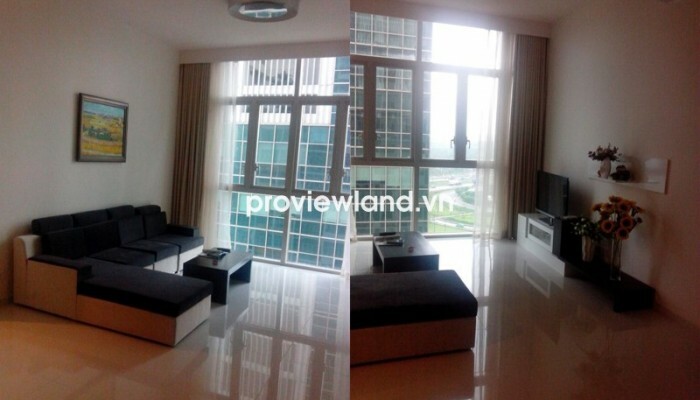 The Vista apartment for rent at T3 Tower, 101 sqm of area, contains 2 bedrooms, 2 bathrooms, whole apartment equipped with full furniture, very convenient. 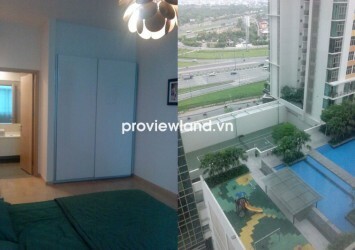 From this apartment can looking over to shared pool.